Enduko teledandi, iPhone antey youngsters ki pichi craze. 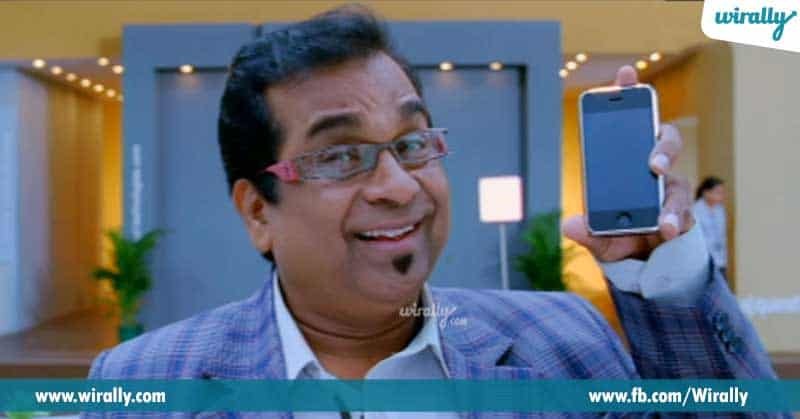 Enta craze antey temporary ki kuda android phones use cheyalenantha. So, ivala manam, iPhone users usually chese panulu gurinchi matladukundam. 1. Vallu use chese gadgets lo iPhone is the only Apple product, kaani vallu matram asalu Apple tappa inkoti teledu anatu long lectures istaru. Vignana Pradarsana annamata. 2. Samsung, Nokia lanti vatini pilla brands laga feel avtaru and they even compare them with fake Chinese brands. 3. Asalu manadi iPhone kakapotey, manadegara phone eh lenatu behave chestaru. 4. They usually click more pictures in front of mirrors. Endukante vallu iPhone users ani andariki teliyali kada. 5. Asalu vellaki android mobile chustene edo viral fever vachinatu behave chestaru. They hate it to the core you know! 6. 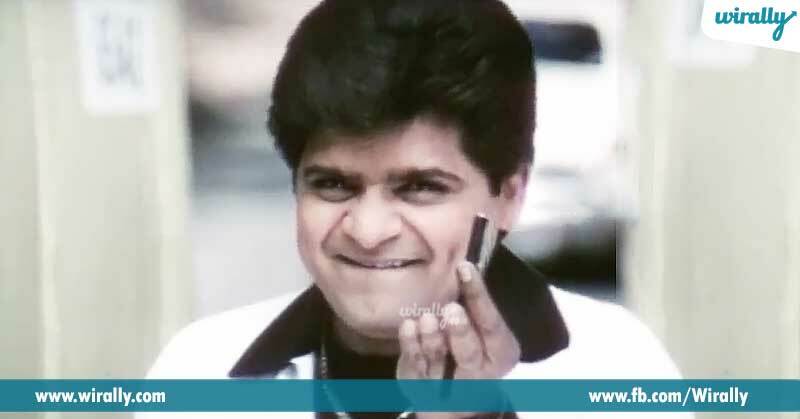 Epudanna vala friends gani siblings gani normal phone charger unda ani adigitey edo valla property lo share adiginatu feel apoyi, fire apotaru. 7. Asalu vellu normal phone cases use cheyaru. Fully branded. 8. Group lo photos teyali antey iPhone tone teyali manchi clarity vastadi ani chavagottestuntaru.